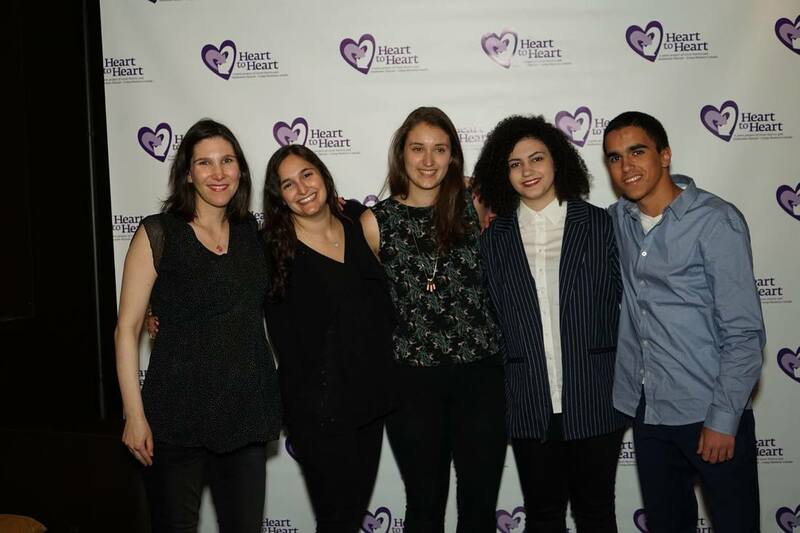 Building Heart is a fundraiser and celebration every April in preparation for the summer ahead! We often bring two alumni over from their homes to be guest speakers. 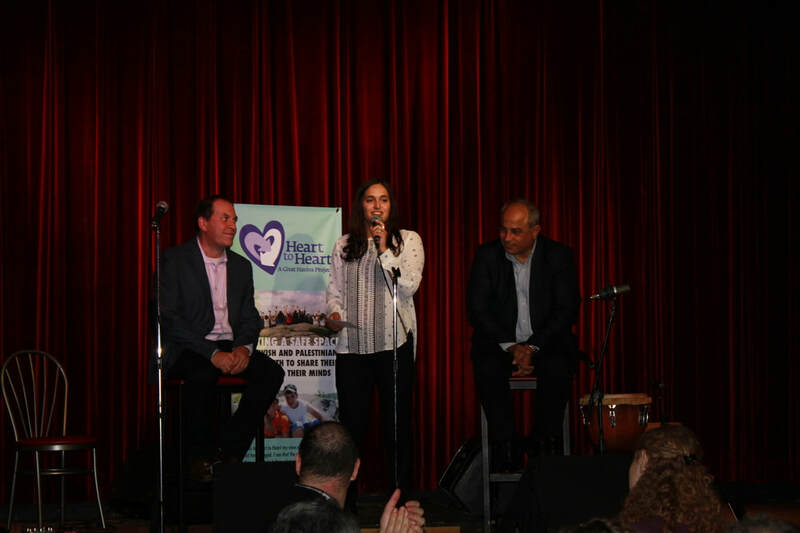 There's fun, dinner, silent auctions, speeches, and musical performances, all in an effort to raise money for the future cohorts to come! 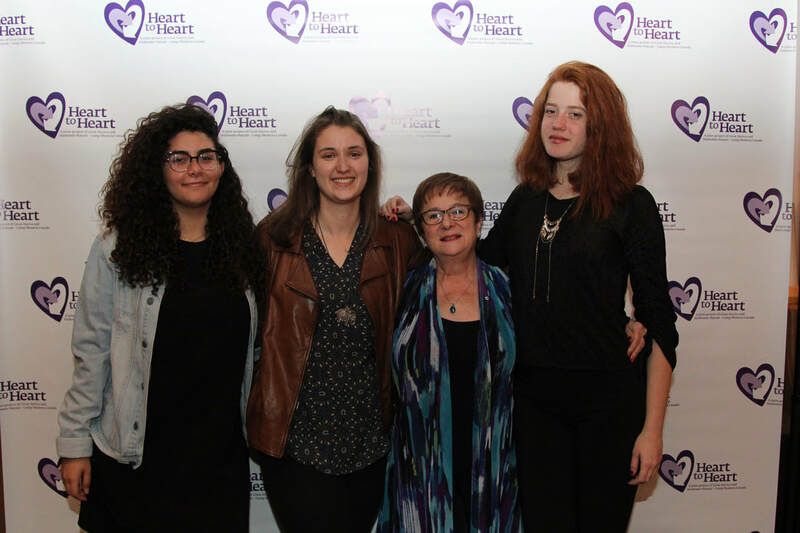 ​For a better idea of the event, take a look below at the most recent years of Building Heart, as well as a flyer from Building Heart 2018. 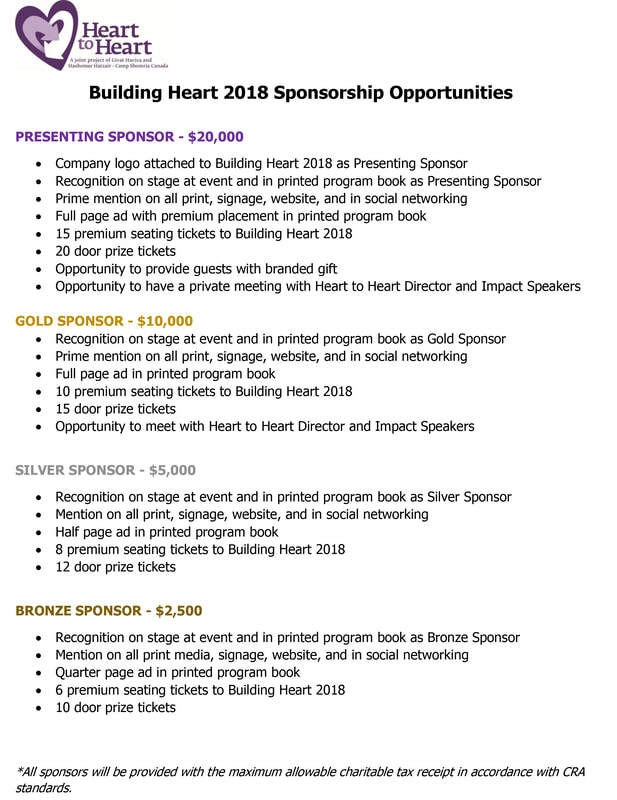 Building Heart 2019 Sponsorship Opportunities available soon!